Drip Tip GG 11x9 Stainless steel Matt Double seals for better stability. Height 11.00mm. 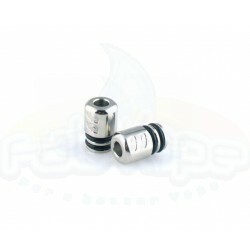 ..
Drip Tip GG 11x9 Stainless steel Shined Double seals for better stability. Height 11.00mm. 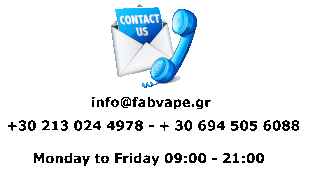 ..
Drip Tip GG 12x9 Stainless steel Double seals for better stability. 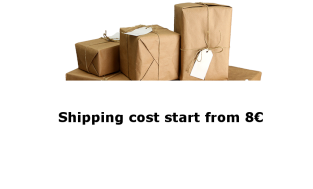 Height 12.00mm. Insid..
Drip Tip GG 12x9 Clear Double seals for better stability. Height 12.00mm. Inside Diameter..
Drip Tip GG 13x10 Stainless steel Double seals for better stability. Height 13.00mm. 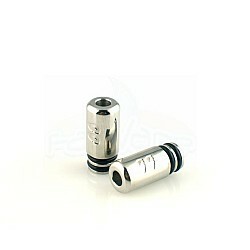 Insi..
Drip Tip GG 13x9 Stainless steel Shined Double seals for better stability. Height 13.00mm. ..
Drip Tip GG 14x9 Stainless Steel Matt Double seals for better stability. Height 14.00mm. 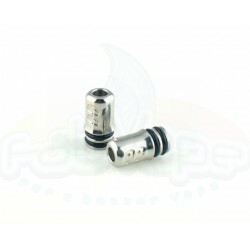 ..
Drip Tip GG 14x9 Stainless Steel Shined Double seals for better stability. Height 14.00mm. ..
Drip Tip GG 15x9 Stainless steel Double seals for better stability. Height 15.00mm. 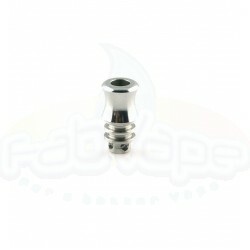 Insid..
Drip Tip GG 16x10 Stainless steel Double seals for better stability. Height 16.00mm. Insi..
Drip Tip GG 16x9 Stainless steel Double seals for better stability. Height 16.00mm. 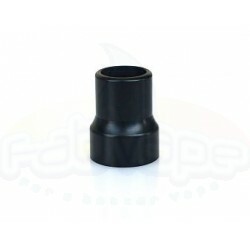 Insid..
Drip Tip GG 17x9 Stainless Steel Matt Double seals for better stability. Height 17.00mm. ..
Drip Tip GG 17x9 Stainless Steel Shined Double seals for better stability. Height 17.00mm. ..
Drip Tip GG 9x10 Stainless steel Double seals for better stability. Height 9.00mm. Inside..
Drip Tip GG 9x9 Stainless steel Shined Double seals for better stability. Height 9.00mm. 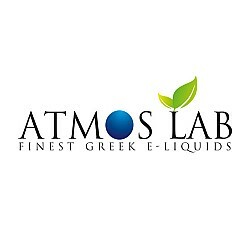 ..
Tilemahos Armed Eagle Drip Tip ..
Tilemahos Armed Eagle Drip Tip Without SBP ..